What happens when you get caught stealing loads money? You stuff wads of cash into glass jars and bury it outside, of course. 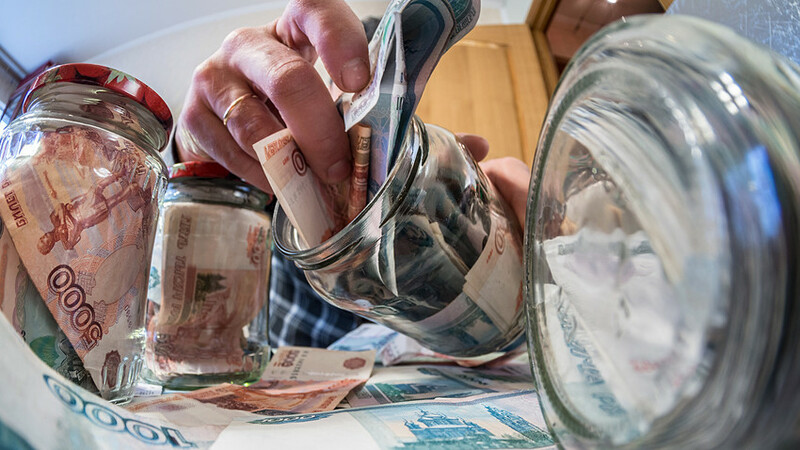 In the sparsely populated village of Manily in Kamchatka (about 7,000 km east of Moscow), a Sberbank employee stole a whopping 6.7 million rubles ( roughly $119,000 ) over the course of several years - all the while spending it. When police finally caught on, she panicked and buried a similar amount of money in glass jars in the snow, in a bid to make it look like someone else had nicked the cash. Sadly for her it didn’t work. When officers collared her (it turns out she was the only employee of the bank: Prime suspect) and found the stash, they only recovered 4.5 million rubles ($80,000). It’s not yet known where the rest of the cash is. The crime has caused quite a stir in the village (population: 770).